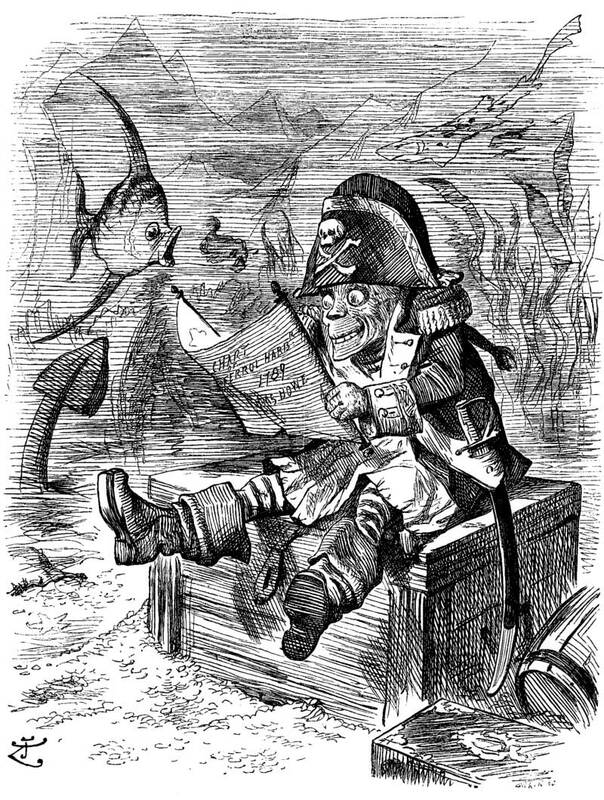 Pirates & Privateers : I have heard of Davy Jones (Pirates of the Caribbean 2) in several stories. Is he a pirate legend? If this is the case, do you know what this legend is? Question of Raistlin, bours and berserk.99 (07.21.2015): I have heard of Davy Jones (Pirates of the Caribbean 2) in several stories. Is he a pirate legend? If this is the case, do you know what this legend is? 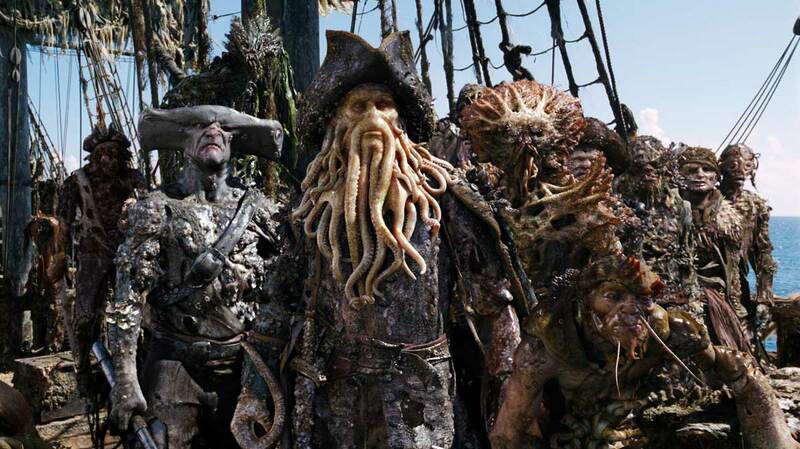 A: Davy Jones would be a particularly incompetent sailor. He was originally a tavern boss who kidnapped the sailors or the devil himself in the 1630s. 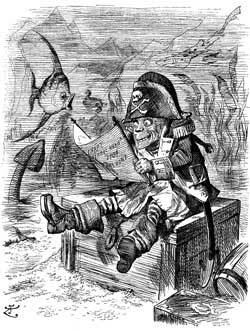 An English expression is always used: "to be sent to Davy Jones' Locker" which means "to be dead in the sea". We find this expression for the first time in the book written by Daniel Defoe in 1726 titled The Four Voyages of Years Capt. George Roberts. Daniel Defoe is the author of famous Robinson Crusoe. 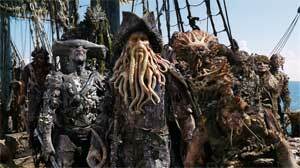 It is not certain if he's a legend or not, but what is certain is that Disney Studios did not invent him for the film Pirates of the Caribbean 2.